Social enterprise Screen Northants will open its doors in the Grosvenor Centre, Northampton on Thursday 28th April. Formerly called Reelscape Community, award-winning Screen Northants intends to give people from Northamptonshire unprecedented access to the Film Industry with a focus on young people, as well as showcasing Northants on an international platform, under its Community, Academy, Agency and Films strands. 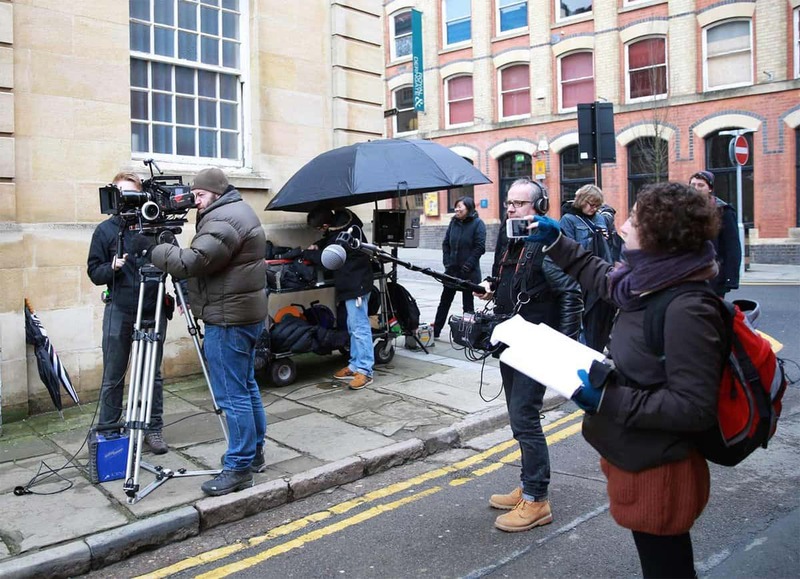 On the 28th April, the public will have the opportunity to visit the new shop, learn about what Film can do for them or their business, and take part in taster film workshop sessions with film professionals. With the support of Northampton Borough Council, BBC Children in Need and local funder Growing Together Screen Northants Community runs free workshops and produces short films for the good of Northants, whether that is working with disadvantaged young people to build local pride or making films with the community that highlight important issues. Screen Northants Academy will provide training and industry work experience for those interesting in the Creative Industries. 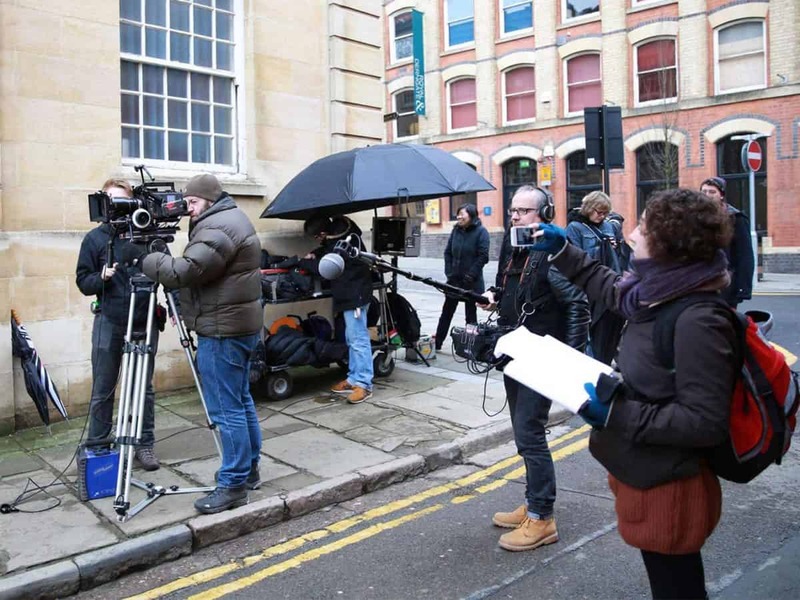 The Film strand produces cinema-quality feature films and Agency provides the Industry with the resources needed to make Northamptonshire a Film Destination such as Cast, Crew and Film Location databases. On Thursday 28th April the public can attend the opening day of the new premises on Princes Walk in the Grosvenor Centre in central Northampton between 3pm and 7pm. The public are encouraged to drop in, find out about Screen Northants activities, sign themselves up to free cast and crew databases, and take part in workshop taster sessions. The public and film professionals can find out more on the website.